I wish you happy and peaceful easter holidays ! 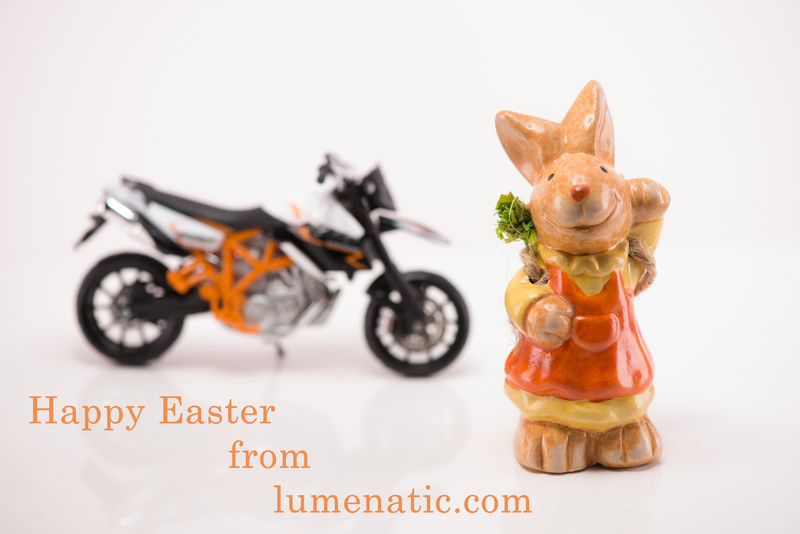 The easter bunny has gathered some serious horsepower to deliver all the easter eggs. 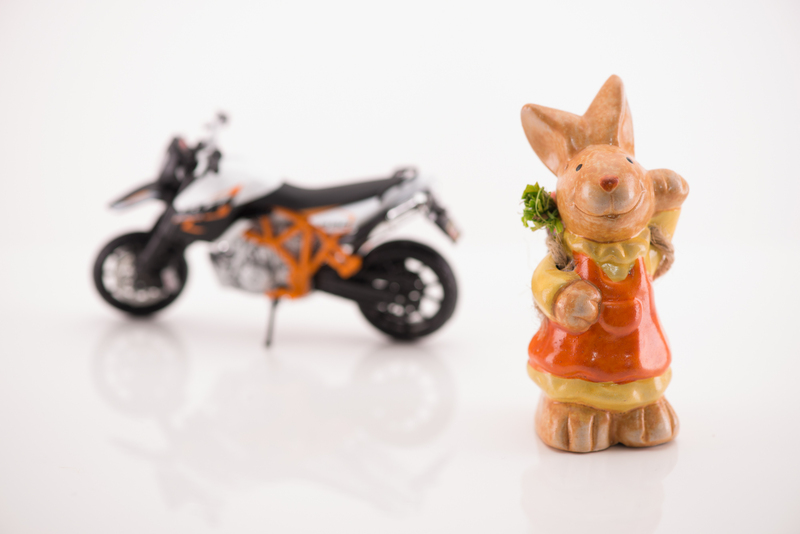 It will ride its KTM Supermoto 990 through your garden, dropping off eggs and presents in every corner. That’s German efficiency, powered by an Austrian bike. Thank you for subscribing to this blog !